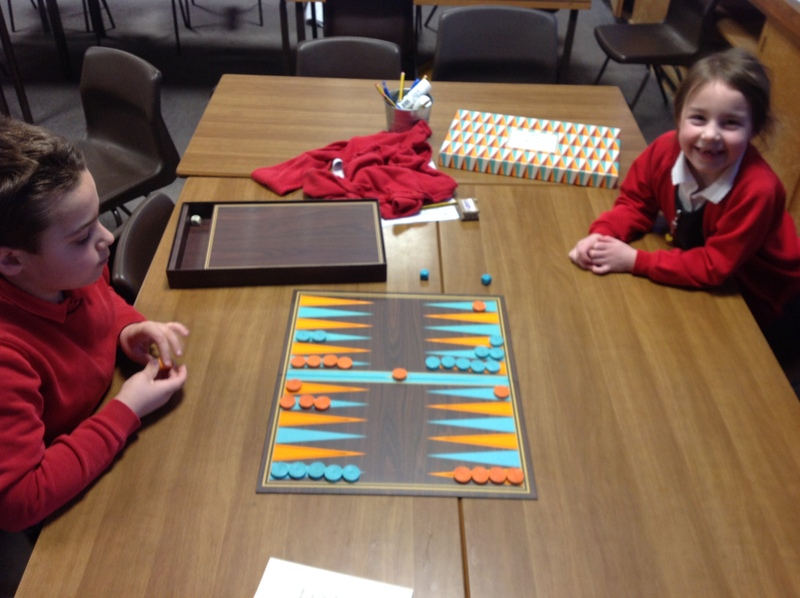 This afternoon we carried on with learning the game of backgammon. 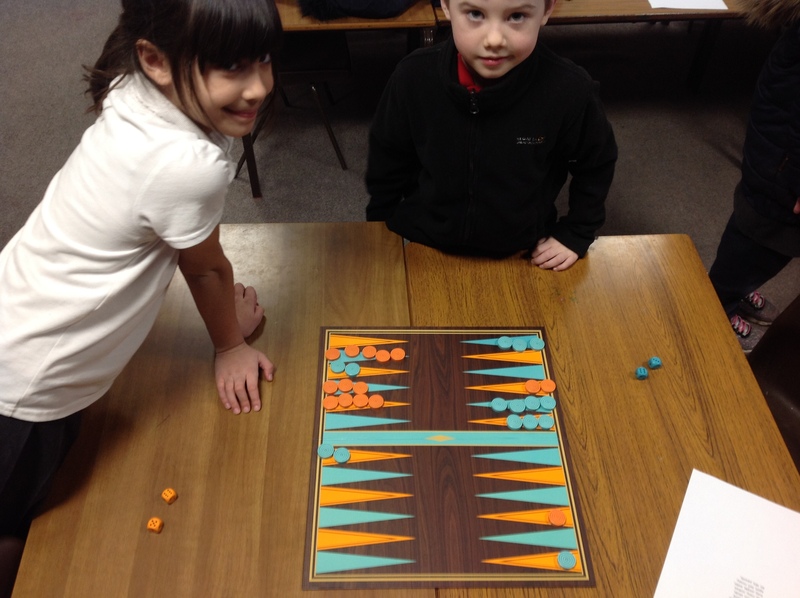 Today though I brought in the new Backgammon boards for everyone to play on as opposed to playing online. We found it was a lot harder playing on the boards than against a component (cartoon) online. However, you’ve got to start somewhere! Here are a few pictures of us all getting stuck in. 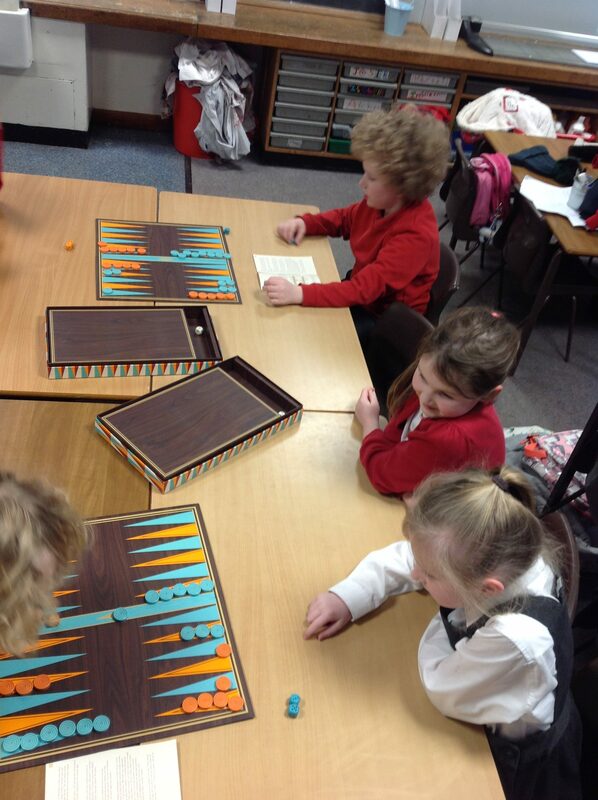 Even Rachel has said she is buying a backgammon set with her Christmas money! If you fancy having a go yourself try playing on this website, it’s easy to use and you can set difficulty levels also.